The all-new, six-ply ITP Baja Cross Sport tire, which offers a special tread compound for additional wear resistance, currently comes in 27-inch front offerings and 29-inch rear sizes and is now available at tire dealerships. 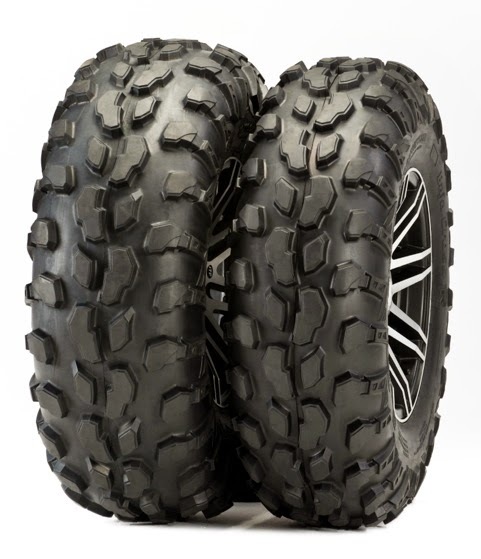 Clinton, Tenn., August 13, 2014 – ITP today announced the introduction of its new Baja Cross Sport tire. 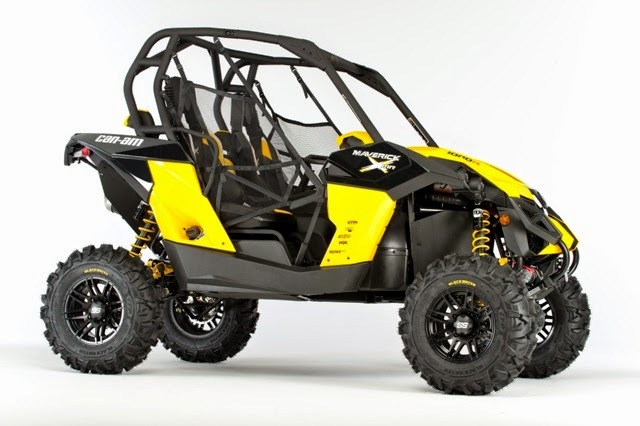 Utilizing the same tread pattern and Baja-proven durability as the ITP Baja Cross tire, the new Baja Cross Sport delivers the same quick-footed performance but in a lighter-weight package. 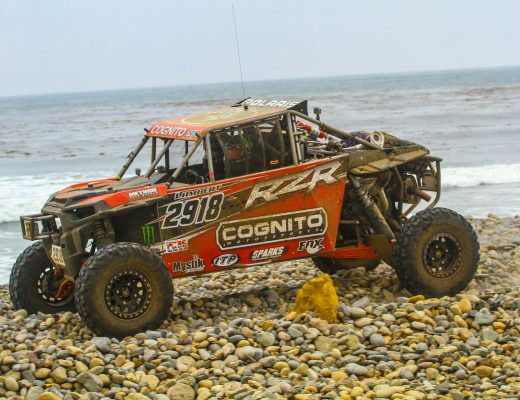 ITP credits the new tire’s exceptional wear resistance to a specially formulated tread compound and the Baja Cross Sport’s six-ply radial construction. Additional protection is provided by a substantial rim guard, which is designed to protect the lip of the wheel against rocks and debris. ITP achieved the weight savings by reducing the tread depth of the tire and lowering the tread-to-void ratio, according to Turpin. The result is a lightweight performance tire that also enhances ride comfort and handling. The new lighter weight ITP Baja Cross Sport tire offer an exclusive integrated Deep Rim Guard, revised tread construction and six-ply radial construction to give a side-by-side vehicle added comfort, improved handling and extra durability. Turpin said riders can find the new Baja Cross Sport tire at their local dealers now.